Designated for Akaline UP product line, is our top-end premium product, designed to satisfy even the most demanding customers. 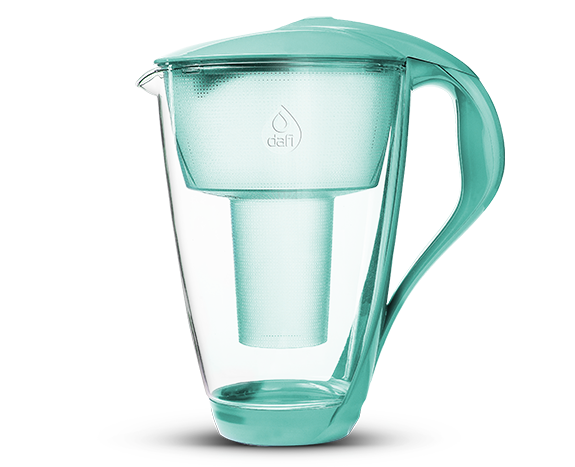 Crystal is the only glass pitcher available on the market right now. 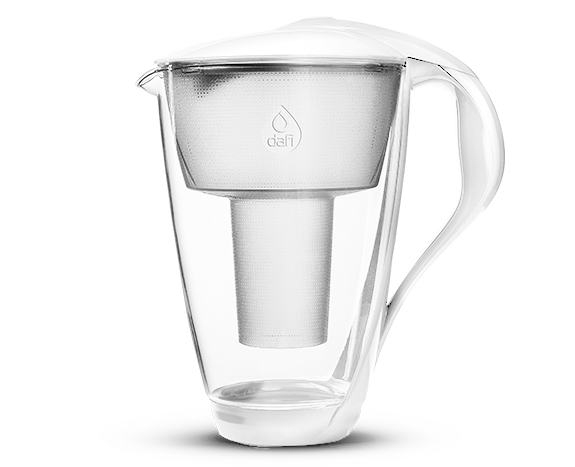 Glass creates chemical barrier and does not react with chemicals in alkaline water providing you with the highest quality of water storage. Made of innovative light and thin borosilicate lab glass. 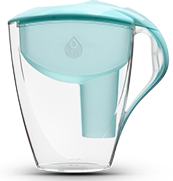 The rest details: as lid, funnel and handle are made of best quality food grade plastics, which are BPA Free. Filling without removing the cover. It protects against dirt, dust, etc. 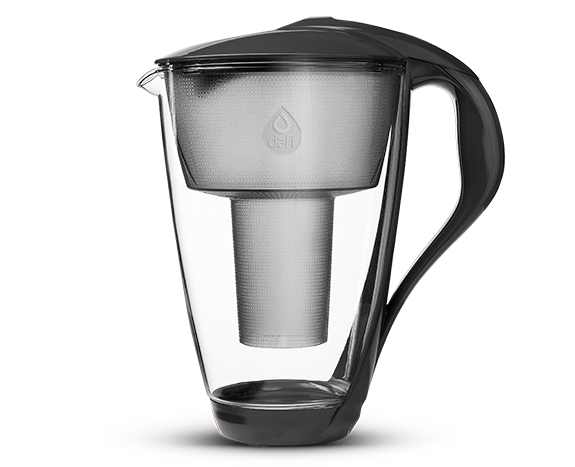 Precise rounding provides easy flow of water from a jug. A properly designed ergonomic shape of the handle for easy carrying jug and stable grip. LED sensor remind of timely filter replacement. It count month from the last filter replacement. When the time runs out, its LED lights turn red. 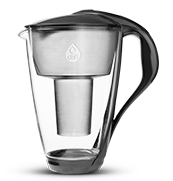 Anti-slip base ensures stability of jug on any countertop surface. 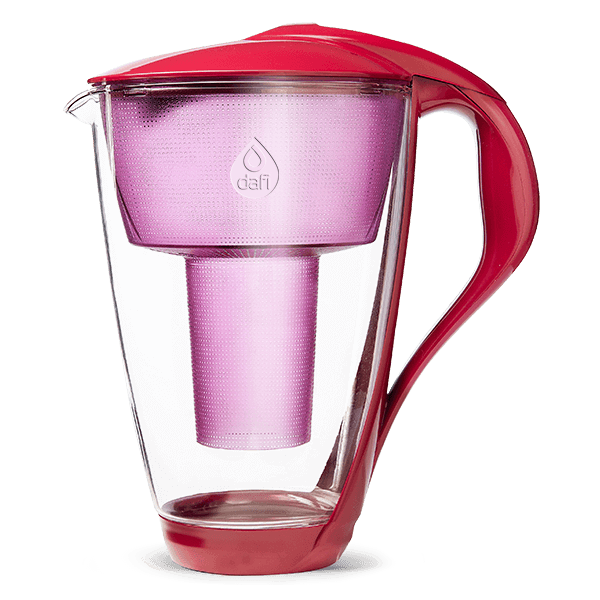 Tap water funnel made of high quality transparent plastic to keep track of the filling level.